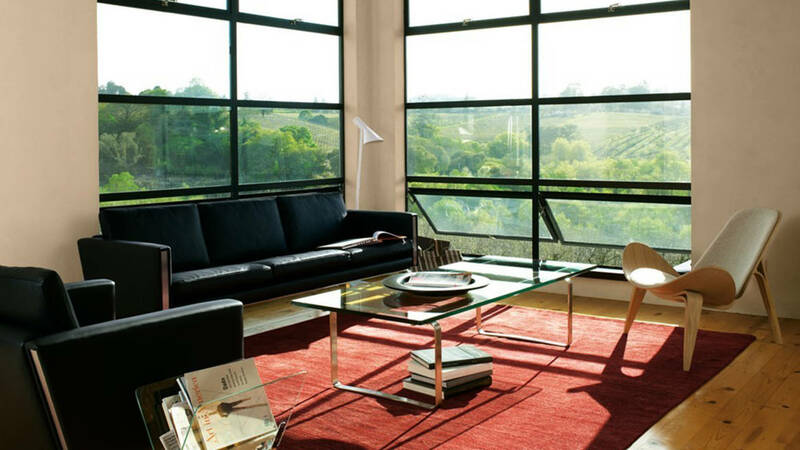 The Glass Coffee Table CH108 juxtaposes lightness and strength to provide a focal point for any room. 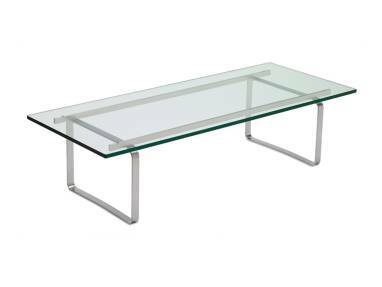 Tempered glass sitting atop polished stainless steel form the quintessential room-anchoring table, present but unobtrusive. Seamless steel work and clean modern lines. A table that defers to its surroundings.